“We need trained leaders,” is the heartfelt need shared by the church in Mongolia. Many Christians and leaders have no opportunity for training. They are often evangelists and church planters that travel from village to village to preach the Gospel and nurture the believers, even though they themselves have very little or no formal training. Some of them travel over hazardous terrain. Some boldly minister in creative ways where persecution and harassment are never far away. Others reach out in an environment hostile to Christianity. 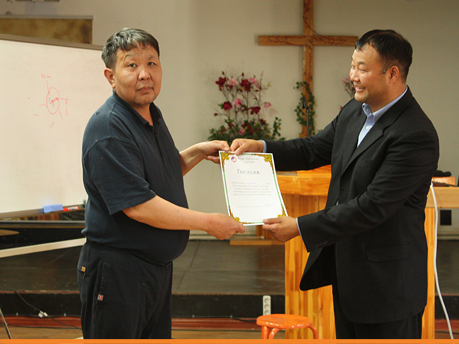 Great Commission Institute training has been running in Mongolia since 2001. Approximately 70% of Mongolia’s church leaders have attended one or more of the levels of training. The training is unique in that it is mobile; the trainers go to the provinces, rather than having the trainees leave their churches in order to attend. 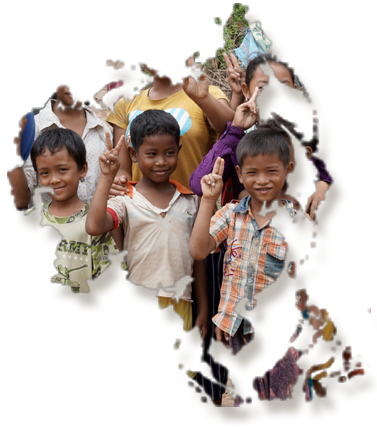 Level Four – focuses on challenging the church to engage their communities effectively, addressing the social needs of their towns, to bring about effective and long-lasting societal change.